Welcome to the Bert Lynch website! 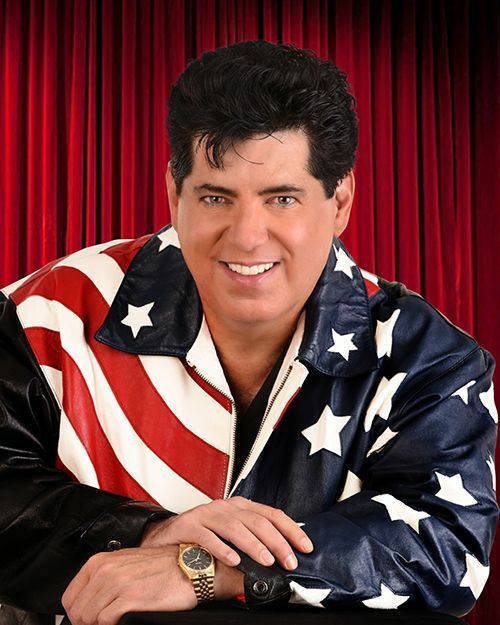 A Singer, Musician, Actor, Comedian, Songwriter and former lead vocalist for THE UNITED STATES AIR FORCE BAND. 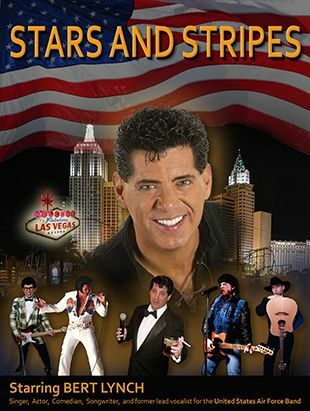 This versatile entertainer has been performing in Las Vegas since 1997. Well known by the local population in Las Vegas, Bert has earned a reputation as an outstanding performer. He has appeared at New York, New York; The Mirage; Paris; Flamingo; Hilton; Mandalay Bay; Luxor; Excalibur; Golden Nugget and countless other local spots. It may also be of interest to point out that from 2002 to late 2006 Bert established and operated "Norma Jeane's," a gaming pub he co-owned and performed at nightly. Bert's showbiz background includes acting in three motion pictures, appearances on national television, HBO, cruise ships, nightclubs and theatre. Bert can be seen performing in Las Vegas with his very popular six-piece group "THE BERT LYNCH BAND," which highlights not only his original music but also his charisma and amazing versatility. 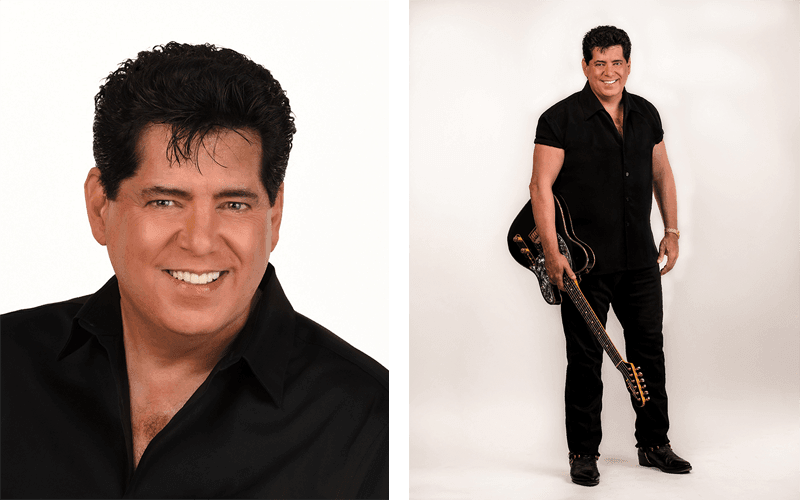 Bert’s repertoire ranges from pop to country to classic rock and the oldies as well as his original music. Bert may also be seen performing solo in his far from ordinary "one-man show" where he sings and plays guitar to over 300 custom audio tracks. Bert’s stage set up includes multiple guitars, other instruments and a state the art PA System. Bert's performances often include costume changes and multiple props to make the show even more entertaining. You can be assured that Bert’s presentation and sound is second to none. 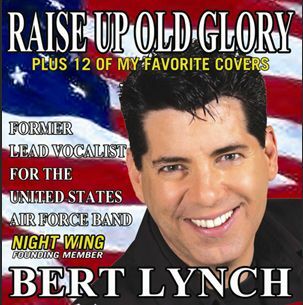 An evening with Bert Lynch is always entertaining and a performance that you will not soon forget.